We'll install your new locks with precision, quality and expertise in a prompt and professional manner. Call us at 254.423.1149 and get a new lock today! 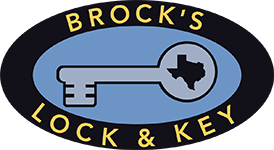 We are a veteran owned and operated mobile locksmith company, providing automotive, residential, and commercial locksmith services to the greater Killeen and Fort Hood area. We also service Belton, Copperas Cove, Harker Heights, Nolanville and other Central Texas areas.